We’re almost across the finish line! 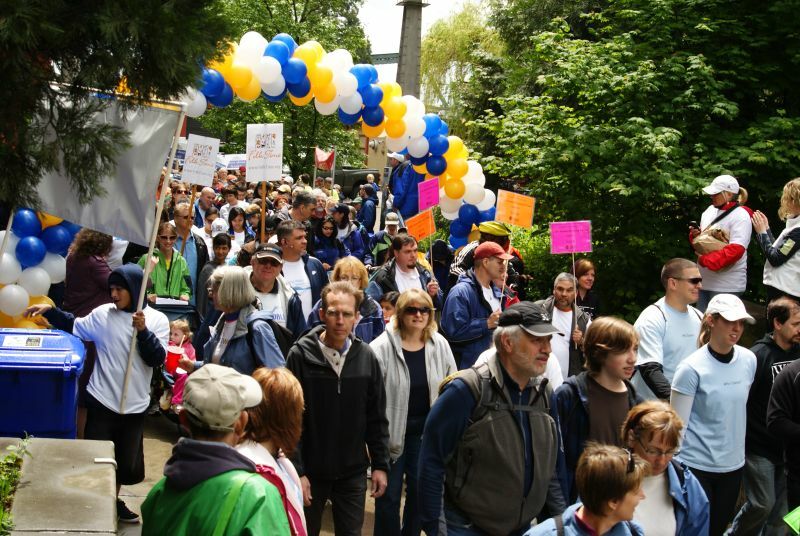 for the NAMI Northwest Walk so far – don’t forget those last-minute donations! NAMI is able to offer free education, support and advocacy services because of you. With state budget cuts already affecting our constituency, more and more people will be relying on us to help fill in the gaps. We are accepting donations online until Friday, July 23. If you prefer to donate by check, please send your donation to NAMI NW Walk, 3550 SE Woodward St. Portland, OR 97202.